All this week on Q Radio, we're giving listeners the chance to win a £100 restaurant voucher. The Lobster Pot is situated in the heart of Strangford village, overlooking the lough. 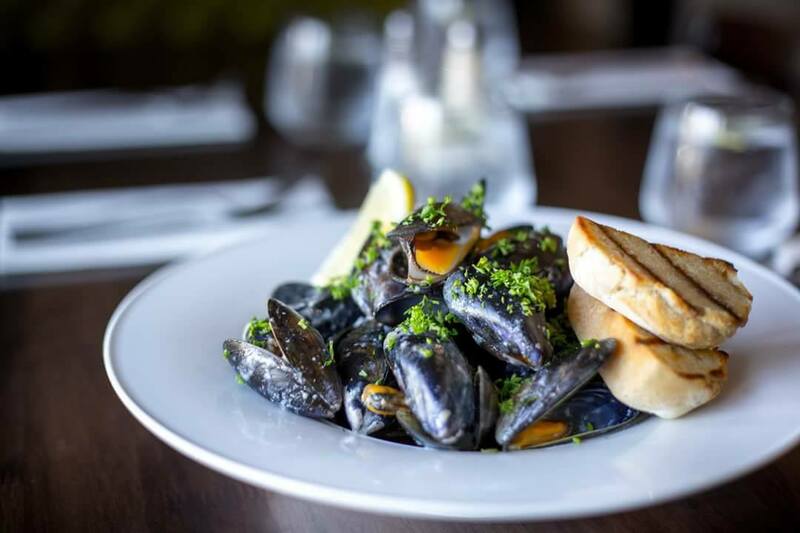 This family-run business was very famous in the 80s and known as the place to eat in County Down, The Lobster Pot reopened its doors in 2014 and their menu offers delicious options of various fish dishes, including local lobster and mussels. Steak, chicken and vegetarian dishes are also available daily. Belfast’s 5* rated restaurant on trip advisor, serving quality fresh, local food daily. They are open for lunch Tuesday to Sunday and dinner Wednesday to Saturday. 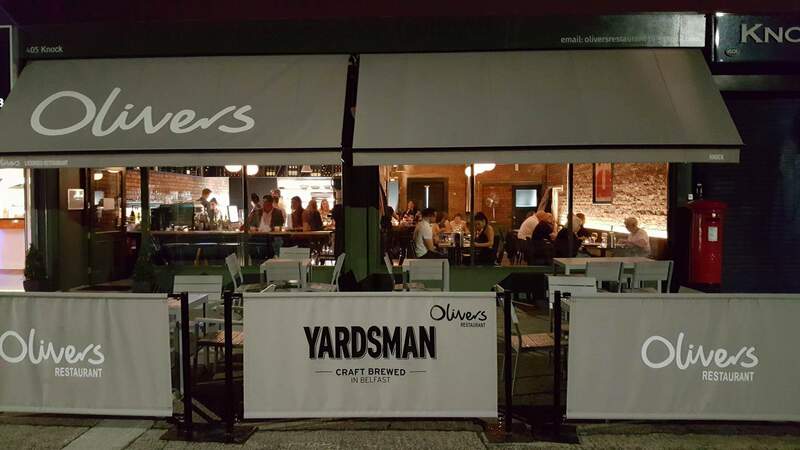 Oliver’s Restaurant is situated in the heart of Ballyhackamore and this week they are celebrating their 2nd birthday. They provide a casual dining experience in a professional manner. The menu consists of ingredients that are fresh, in season and locally sourced. 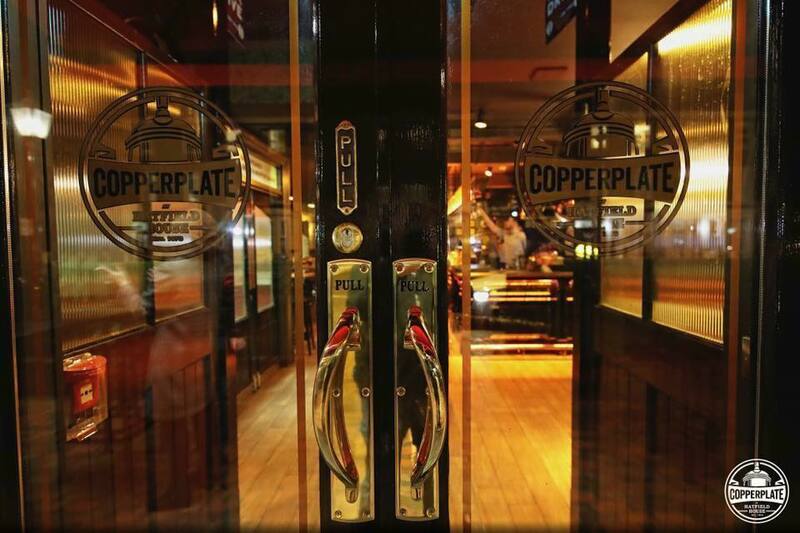 The Copperplate restaurant is based at the Hatfield House on the Ormeau Road. The restaurant serves tasty fusion food every day, with 2 for 1 wings on Tuesdays, a gin club on Thursdays and 2 cocktails for £6 on Friday from 4-7pm. Remember please drink responsibly. Vouchers must be redeemed against food and not solely alcohol. Prizes cannot be refunded or exchanged for cash.